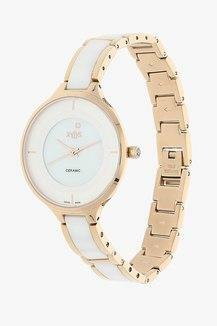 Stay up-to-date with fashion by wearing this elegant Xylys analog watch. 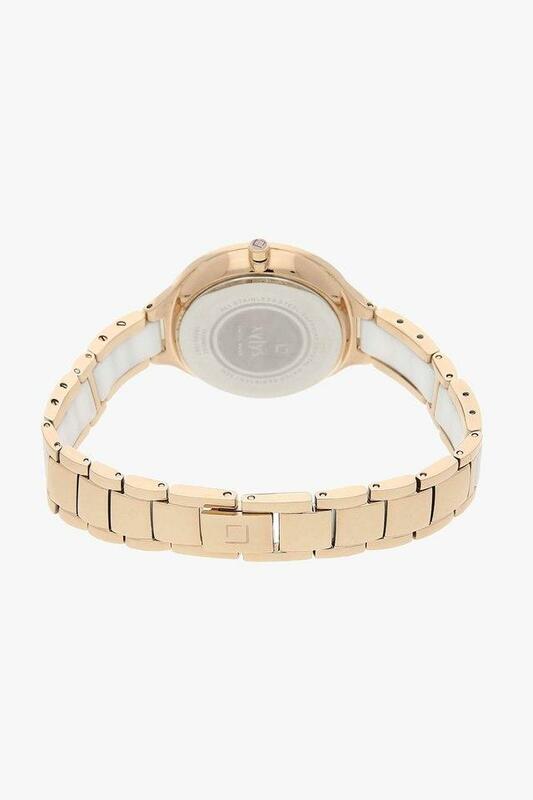 Best suited for casual wear, this watch has round mother of pearl dial and has metallic strap and is the right choice for today's fashion-conscious women. 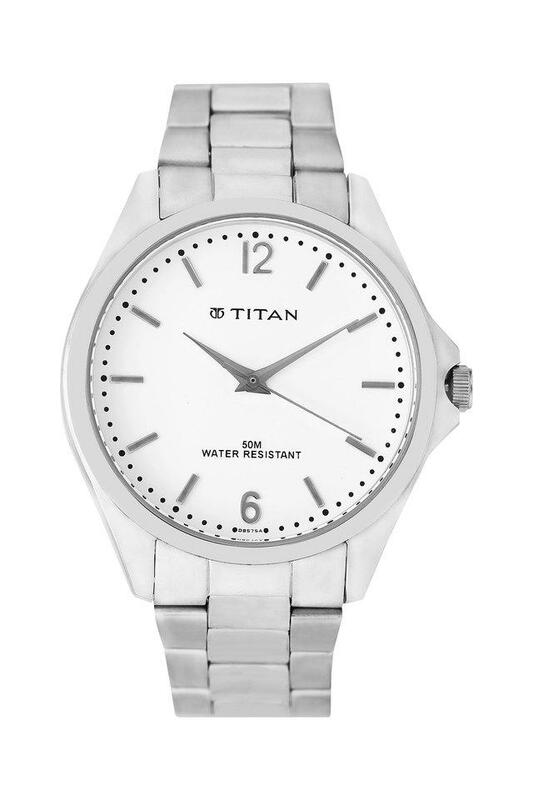 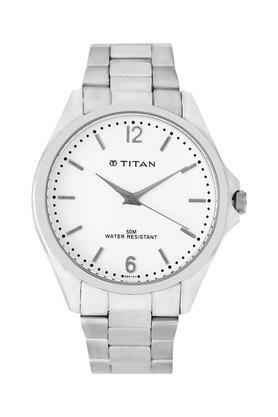 High durability makes this watch a valuable addition to your collection. 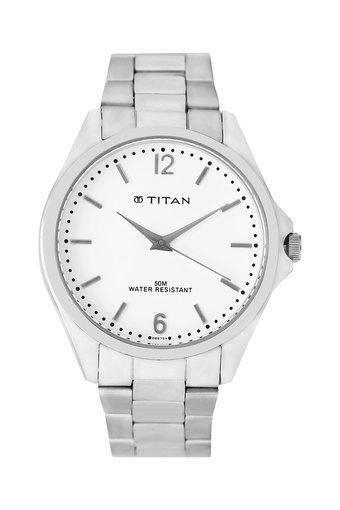 It is water resistant upto 5 ATM. 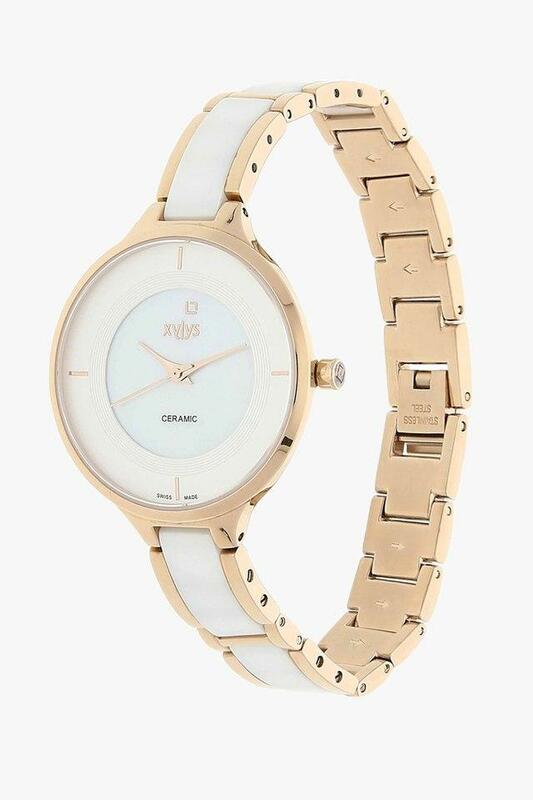 Delicate and chic, this Xylys watch is for the woman who likes the finer things in life. 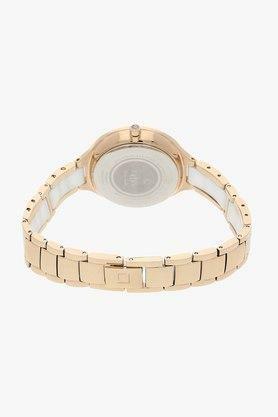 It is highly durable and water-resistant and gels well with casual attire.